Dr. B.S. 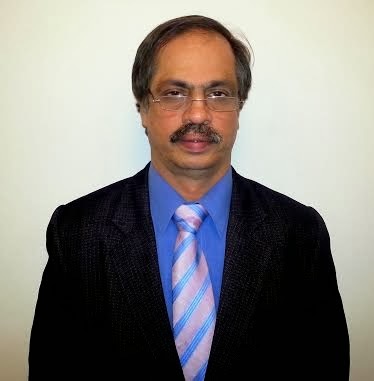 Murthy, MBBS, MS (Ortho) is a Senior Orthopaedic Consultant & Joint Replacement Specialist at Max Super Speciality Hospital, Patparganj, New Delhi 110092 and Max Hospital, Sector-19, Noida. Dr. B.S. Murthy has an experience of 24 years in joint replacement surgery with more than 7000 knee replacements and 3000 hip replacements to his credit. Dr. B.S. Murthy, MBBS, MS (Ortho) is a Senior Orthopaedic Consultant & Joint Replacement Specialist at Max Super Speciality Hospital, Patparganj, New Delhi 110092 & Max Hospital, Sector-19, Noida. Dr. B.S. Murthy has an experience of 24 years in joint replacement surgery with more than 7000 knee replacements & 3000 hip replacements to his credit. Traumatic injuries account for most injuries in contact sports such as Ice Hockey, Association football, rugby league, rugby union, Australian rules football, Gaelic football and American football because of the dynamic and high collision nature of these sports. 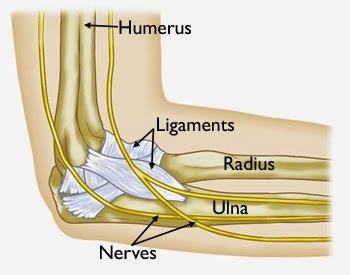 Collisions with the ground, objects, and other players are common, and unexpected dynamic forces on limbs and joints can cause injury. - Contusion or bruise - damage to small blood vessels which causes bleeding within the tissues. At Max Super Speciality Hospitals, it is our level of service and eye for detailing in everything that we do, that truly sets us apart and makes us the care provider of choice for millions of patients. 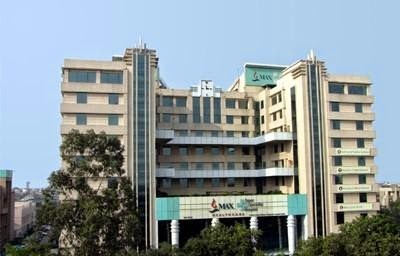 Max super speciality Hospital in I.P. Extension of Patparganj area of Delhi is a 400 bedded hospital with state of the art facilities with 90 ICU beds ,and dedicated Operation Theatres with ultramodern facilities and Equipments with latest high-end Technology for Joint Replacements and other Orthopedic procedures ,spine surgeries and allied surgeries like Plastic and vascular surgeries. The team is performing quality joint replacements and other surgeries in this hospital at affordable costs offering quality at par or better than European and American hospitals. The hospital is easily accessible from the Delhi's Airport and Railway Station. Dr. B.S. Murthy, MBBS, MS (Ortho) is a Senior Orthopaedic Consultant & Joint Replacement Specialist at Max Super Speciality Hospital, Patparganj, New Delhi 110092 & Max Hospital, Sector-19, Noida. Dr. B.S. Murthy has an experience of 24 years in joint replacement surgery with more than 7000 knee replacements & 3000 hip replacements to his credit. 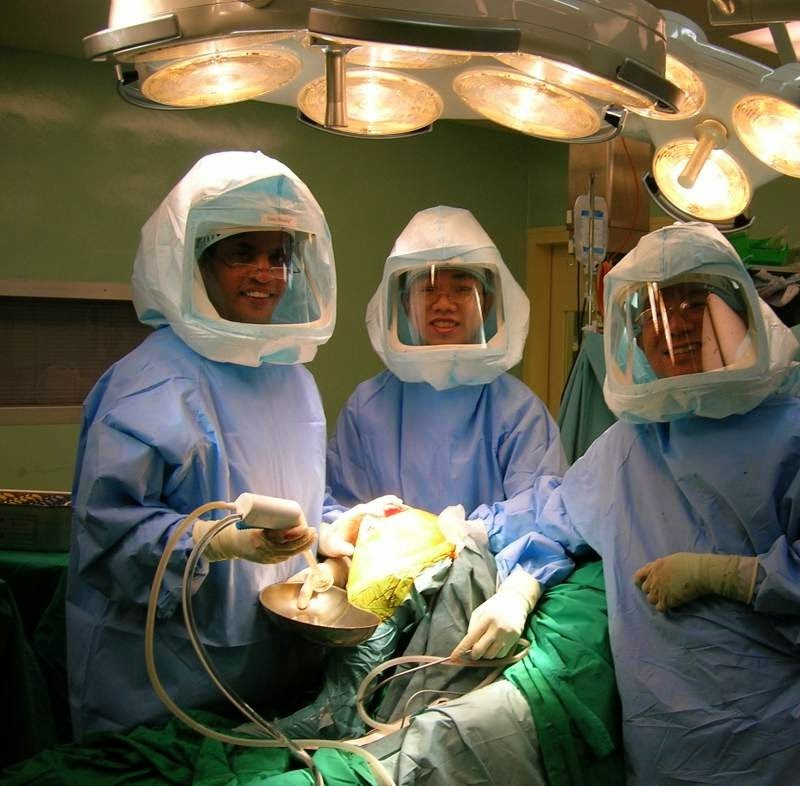 He completed Fellowship in Joint Replacement from Singapore General Hospital, Singapore. He was also visiting fellow in Exeter England (UK), New Jersey (USA) and Anterp Belgium. Dr. B.S. 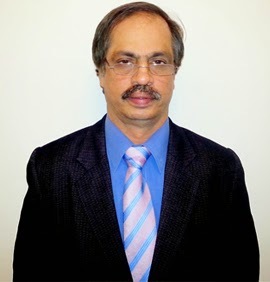 Murthy does most of his primary replacements surgeries using Minimal Invasive Surgery (MIS) and computer assisted navigation system. He is the only surgeon in North-India to do this type of surgery. Dr. B.S. 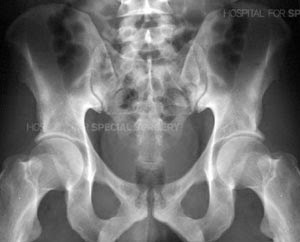 Murthy is the In-charge of High Risk and & Critical Cases like Major Trauma, Pelvic Fractures and Complex Primary and Revision Joint Replacement Cases. His special interest include Hip Arthritis, Knee Arthritis, Joint Replacement of all joints like Knee, Hip, Shoulder, Elbow, small joint of hand and feet, arthroscopic Surgeries for Shoulder and Knee and Pelvic Fractures and Acetabulum. 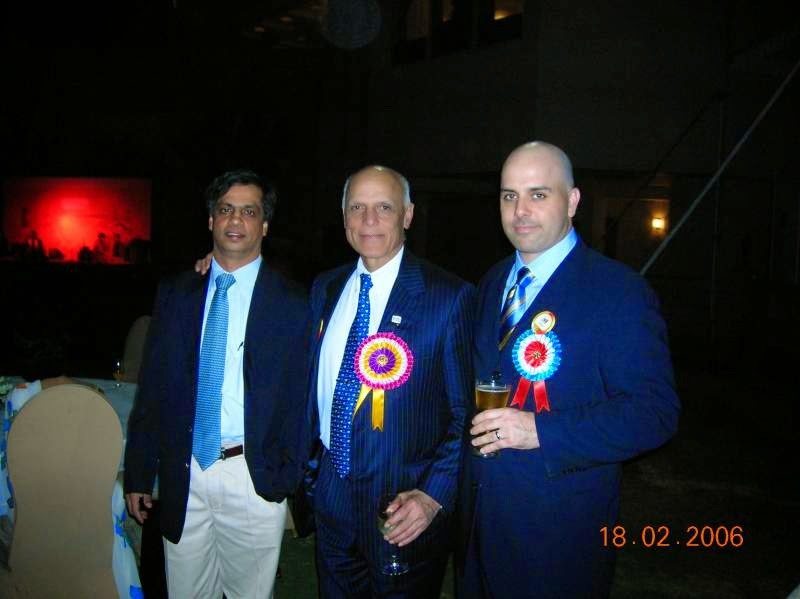 Log on to www.drbsmurthy.com or www.drbsmurthy.in and check out Dr. Murthy's gallery.